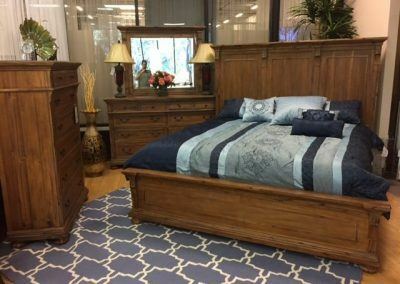 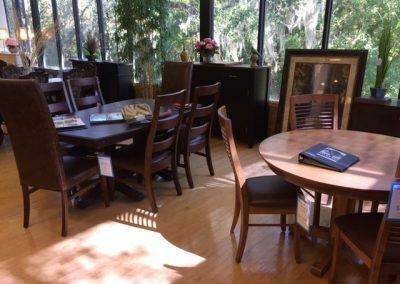 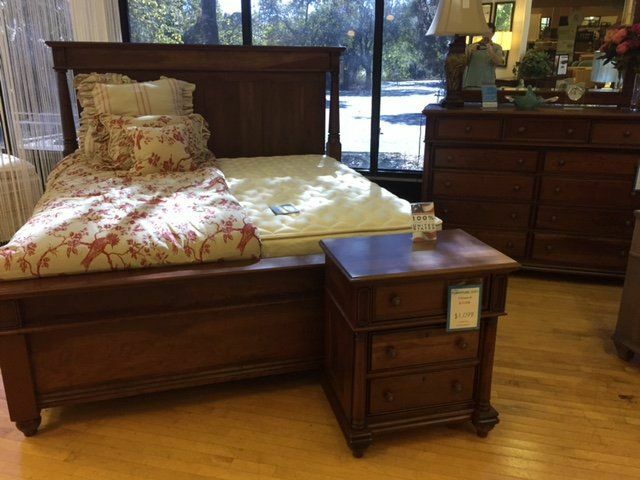 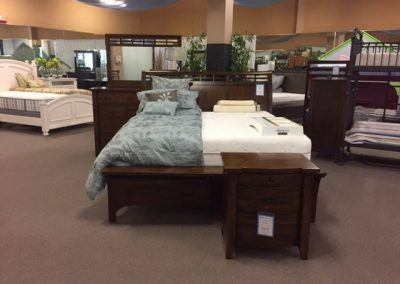 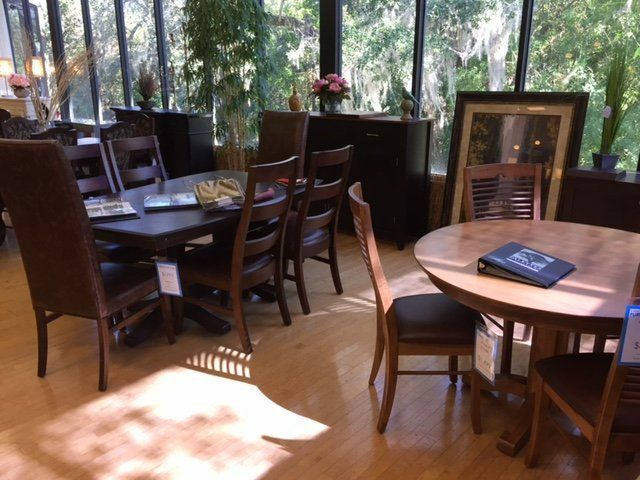 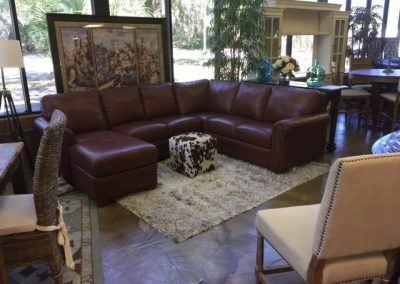 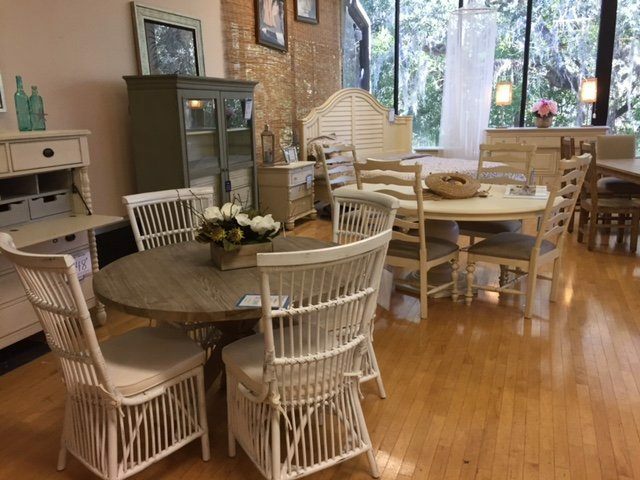 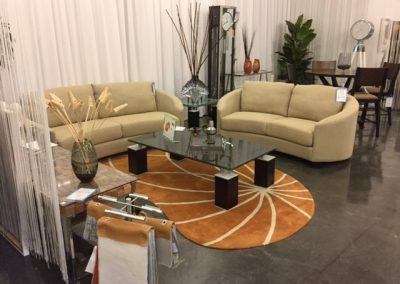 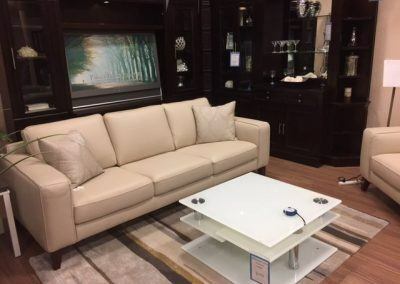 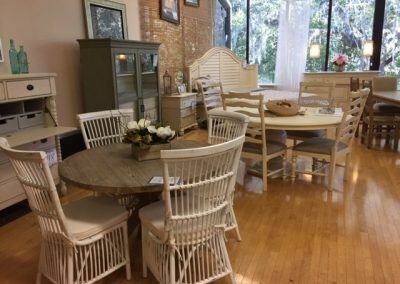 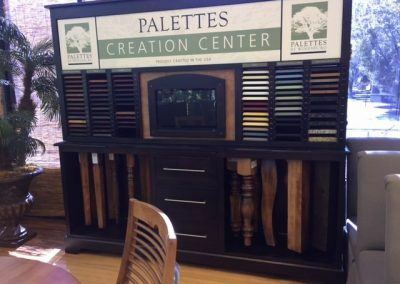 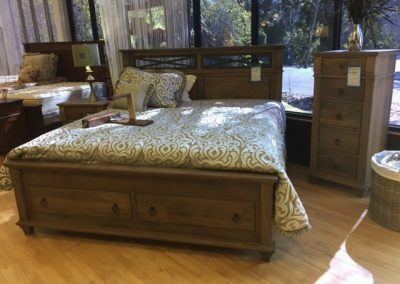 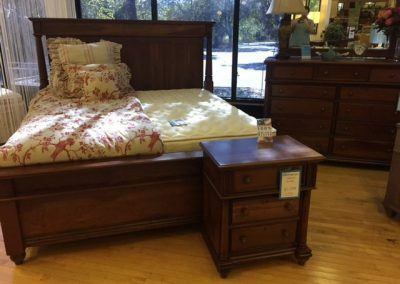 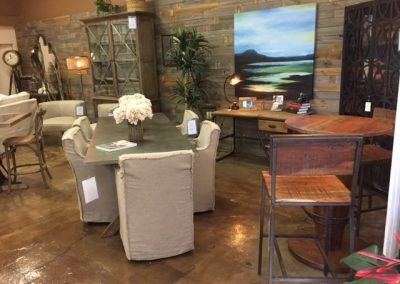 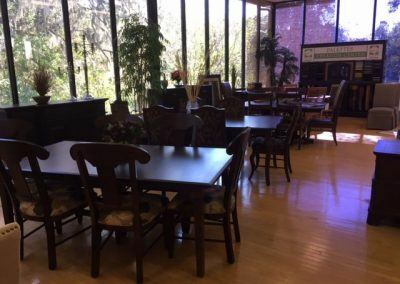 Collier’s Furniture Expo is the premier furniture store in Central Florida. 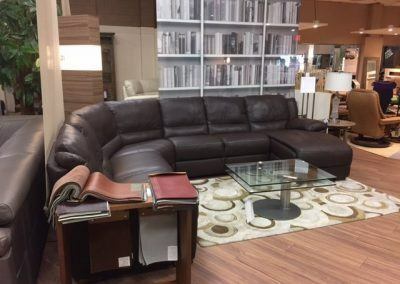 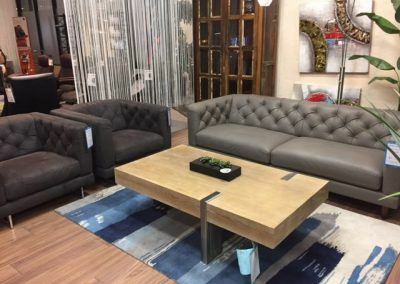 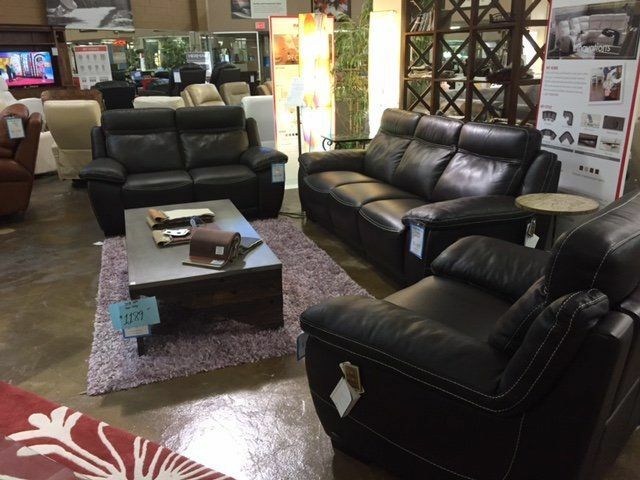 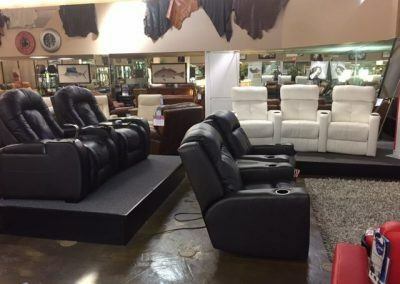 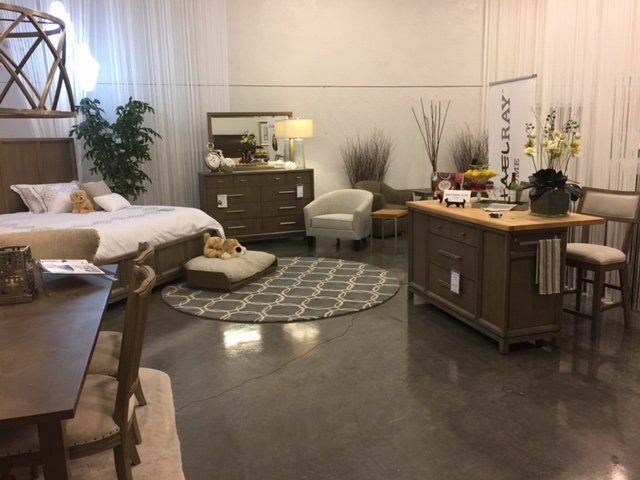 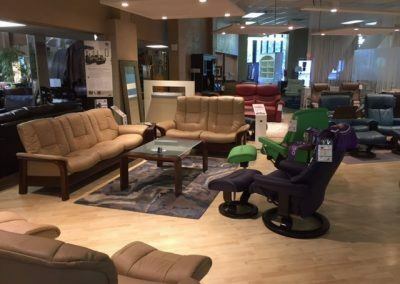 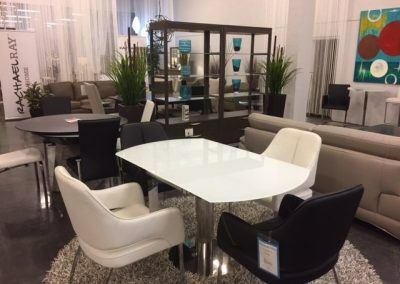 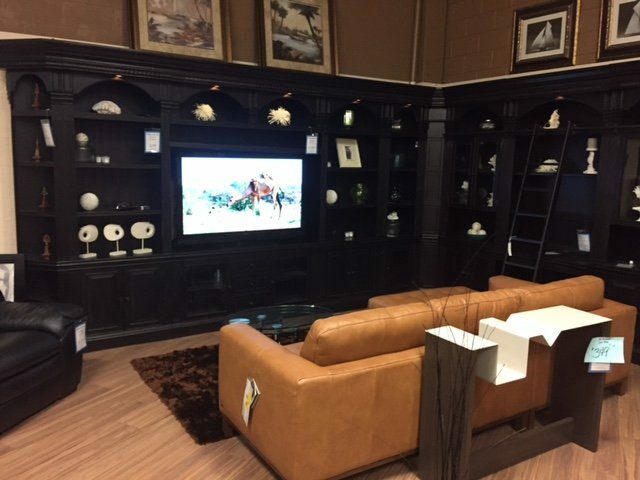 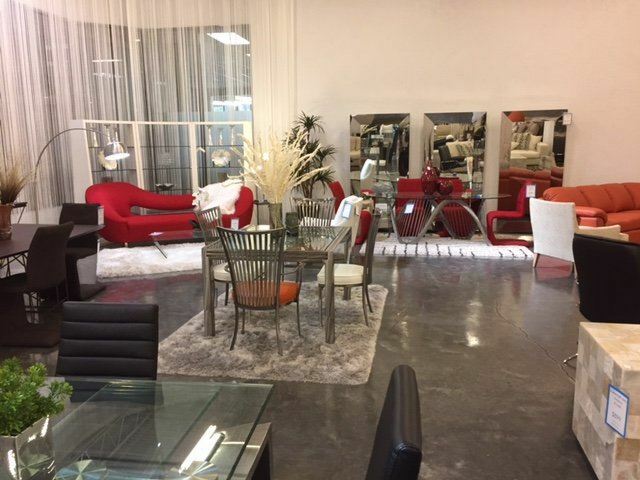 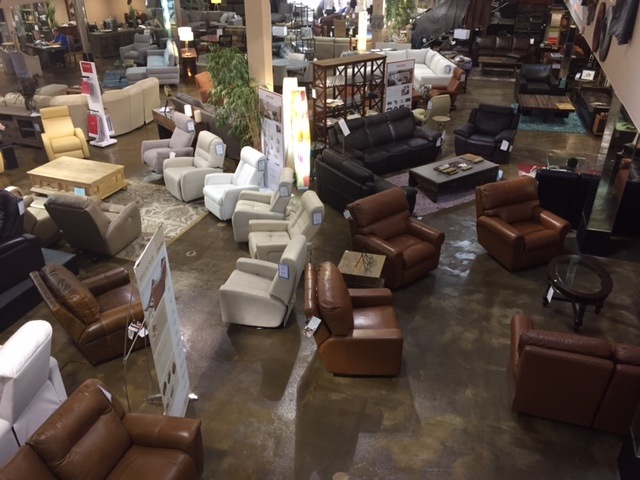 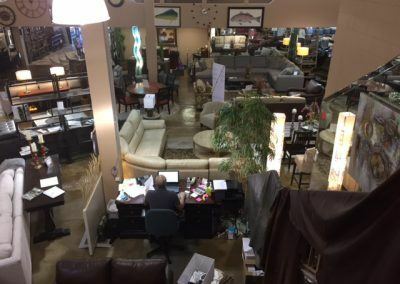 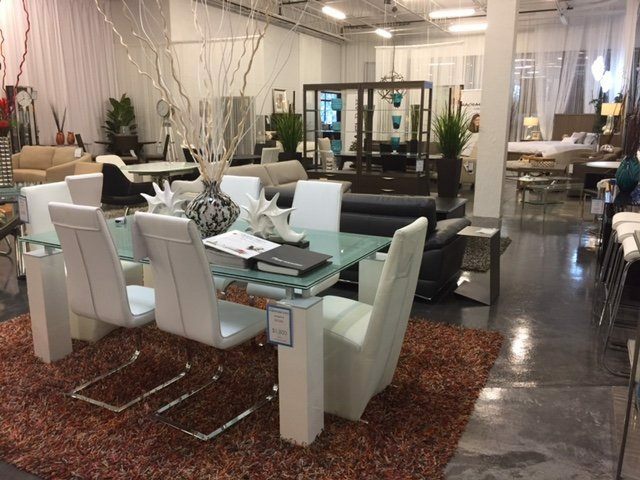 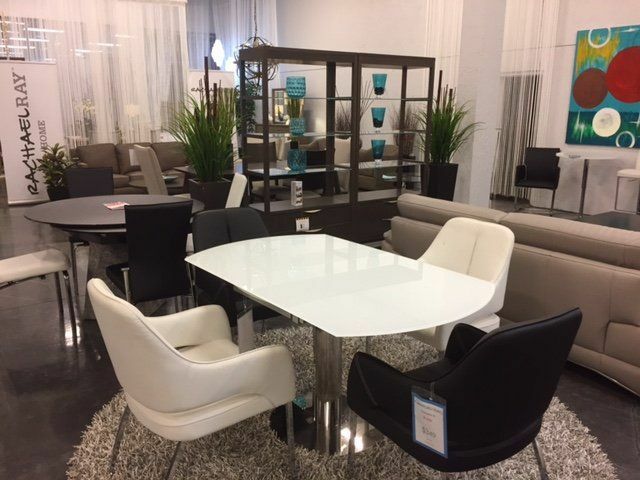 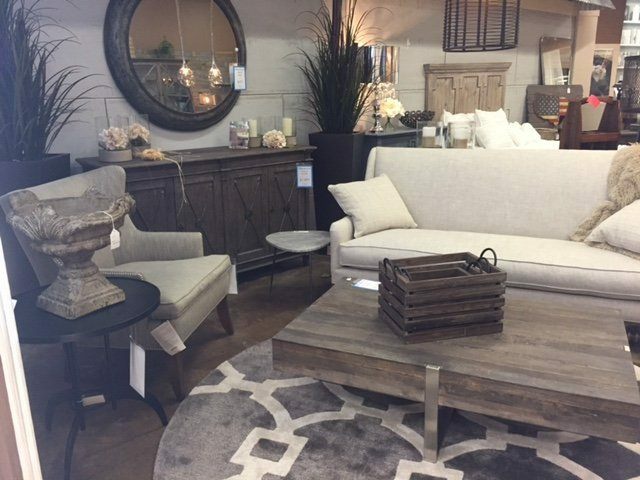 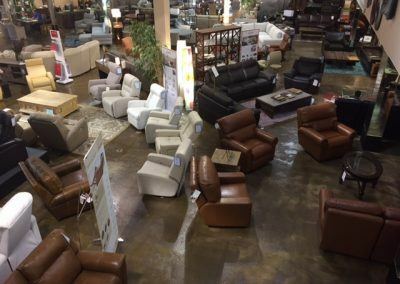 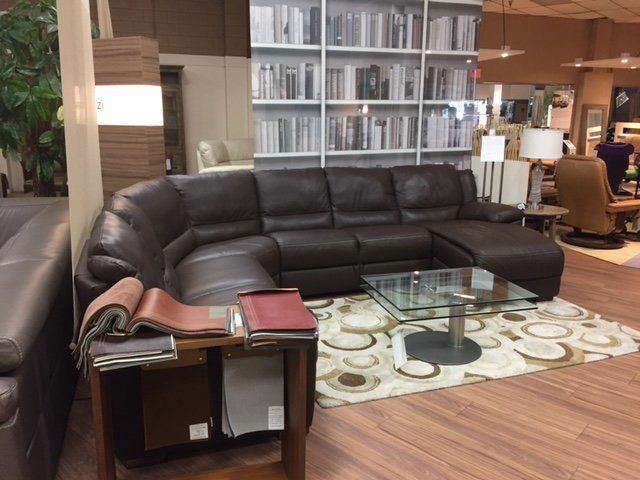 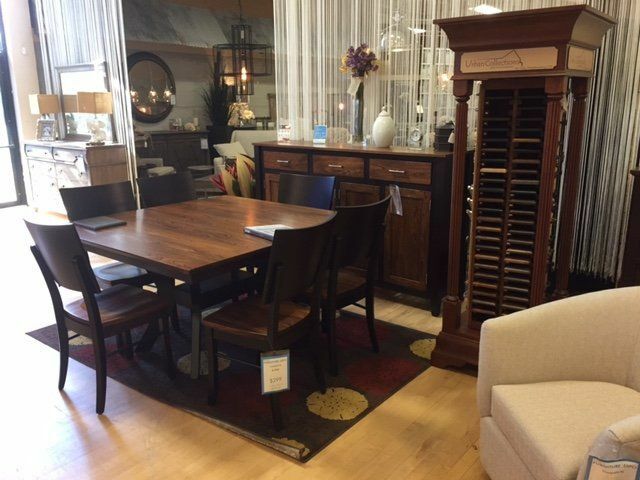 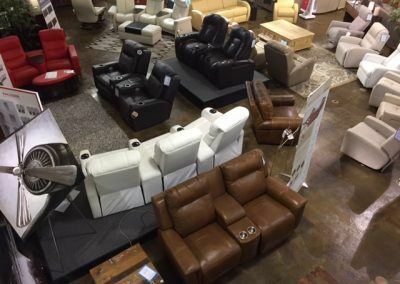 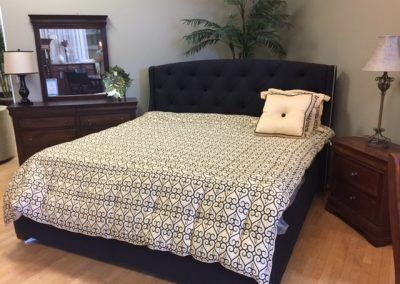 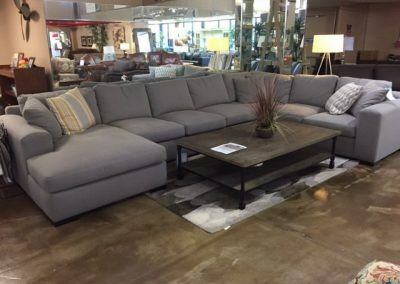 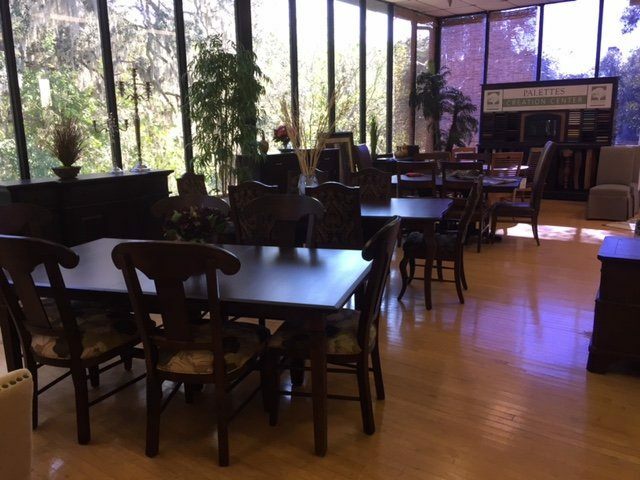 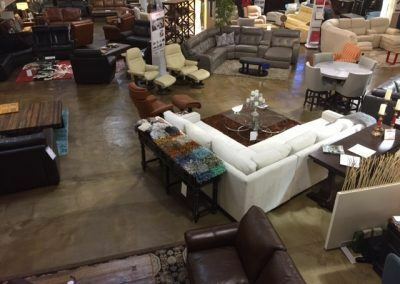 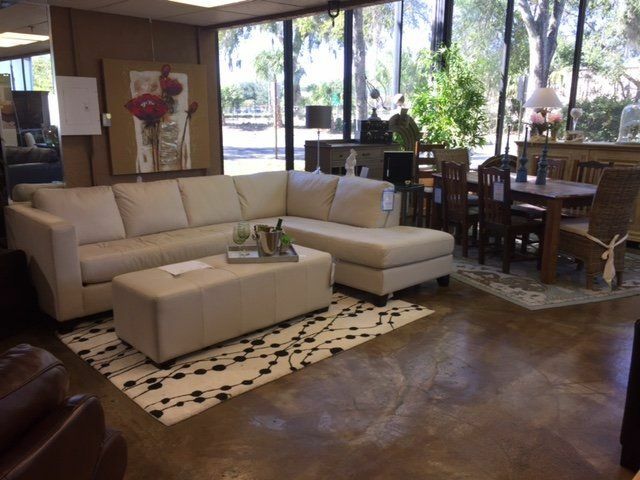 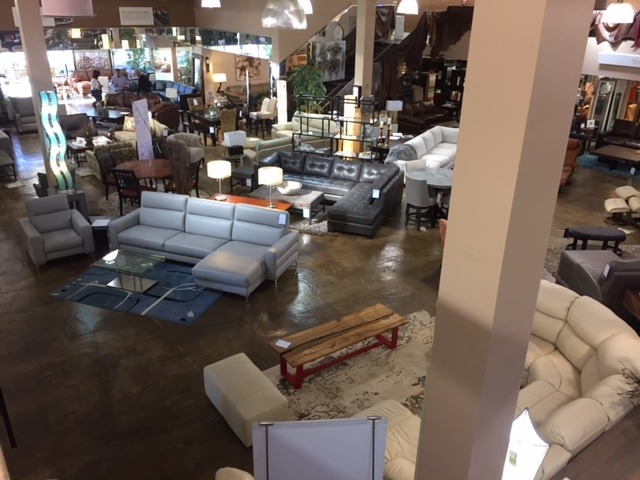 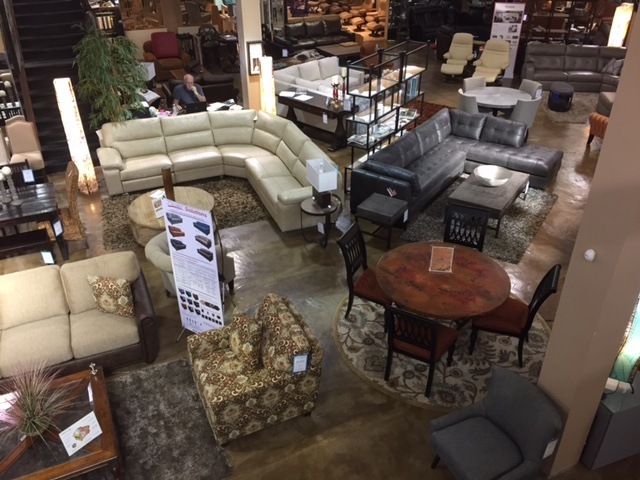 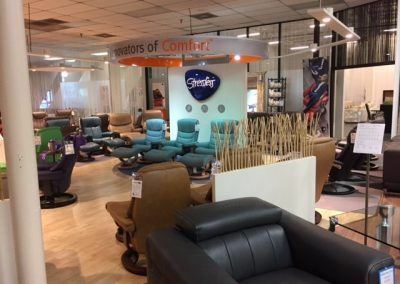 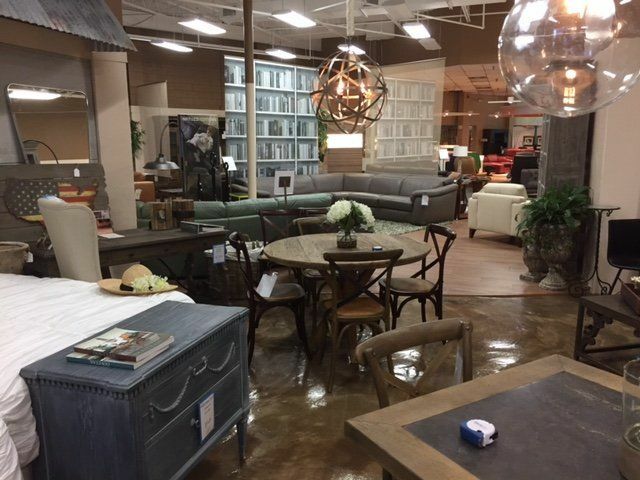 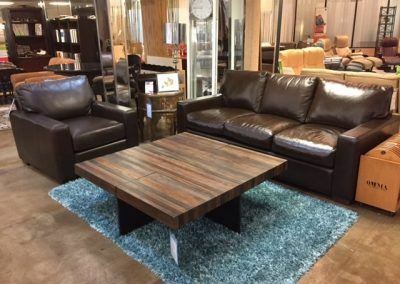 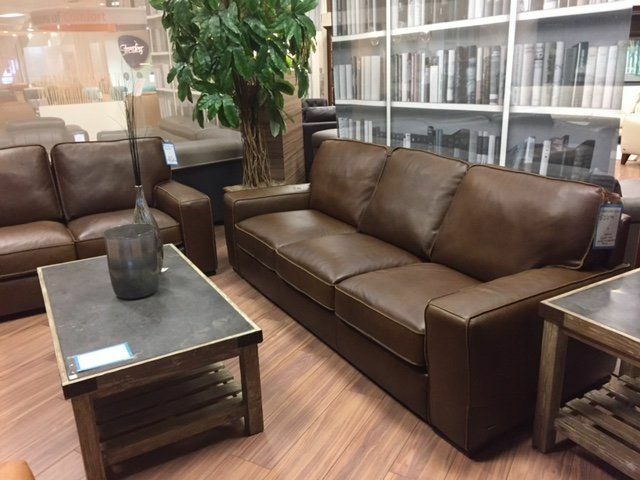 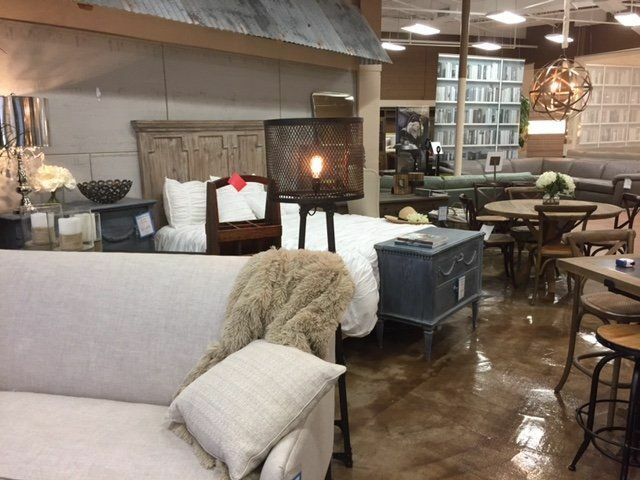 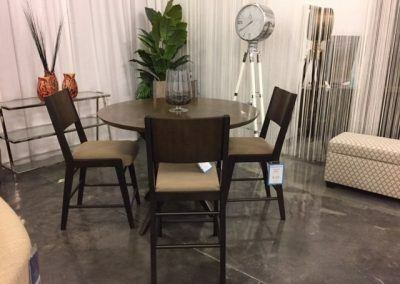 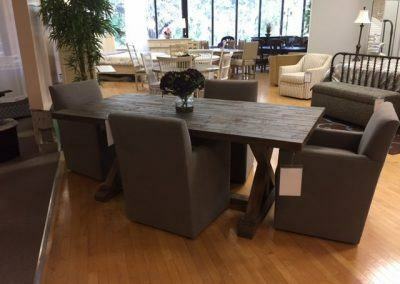 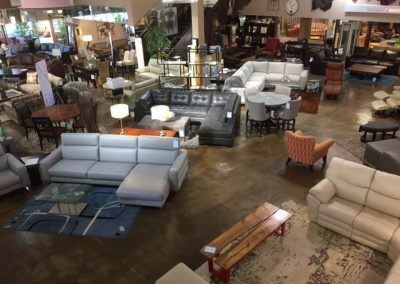 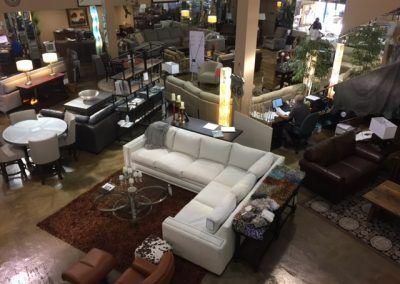 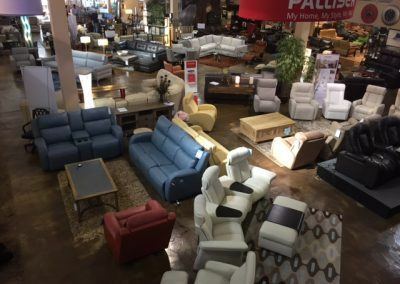 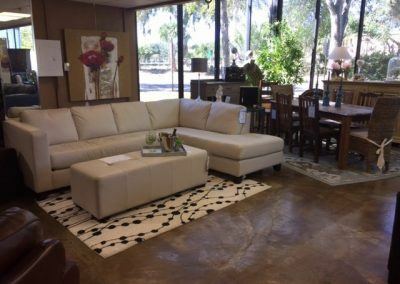 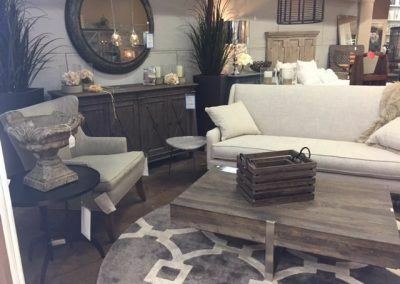 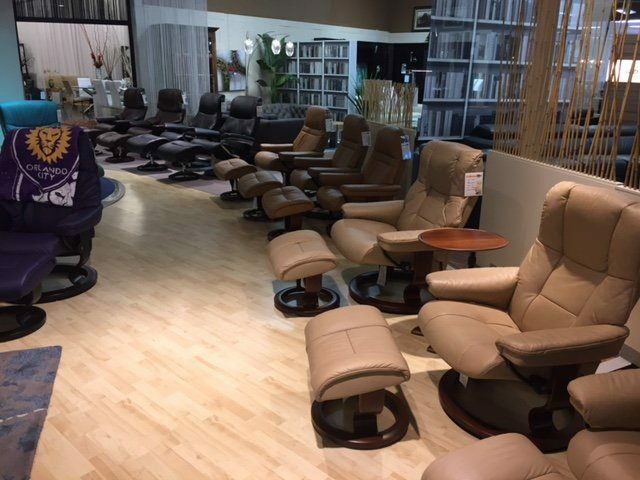 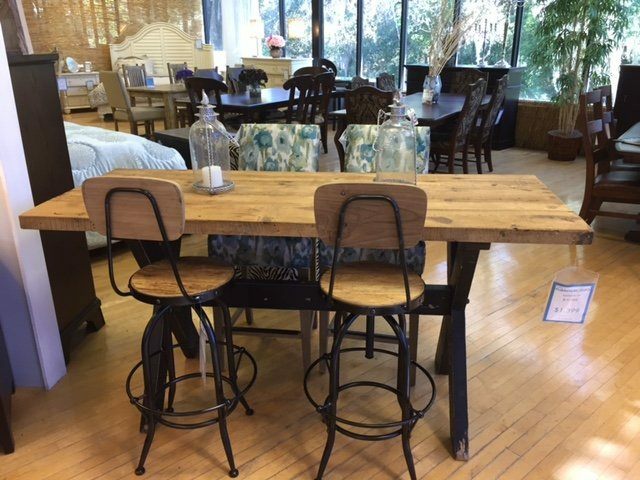 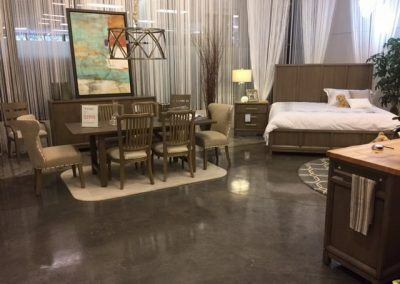 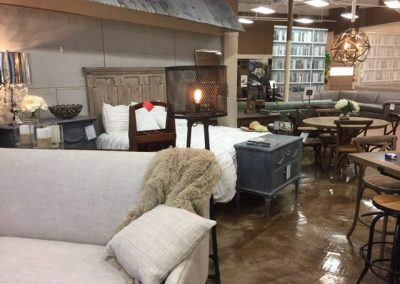 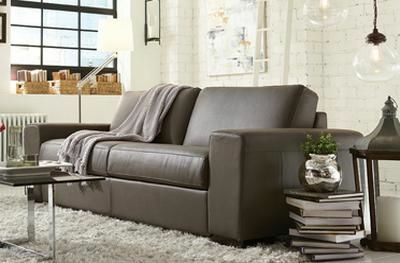 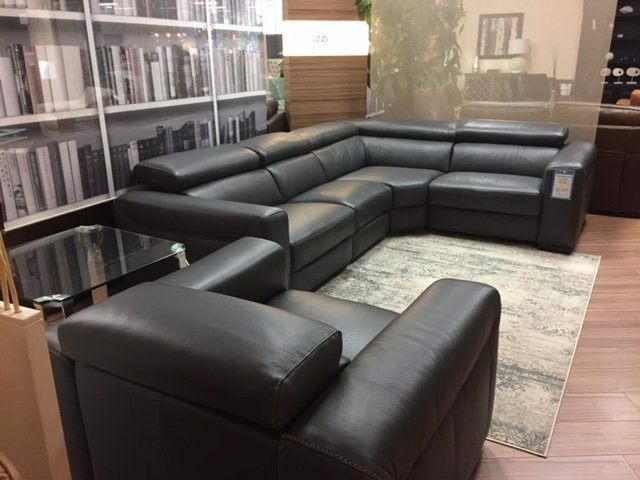 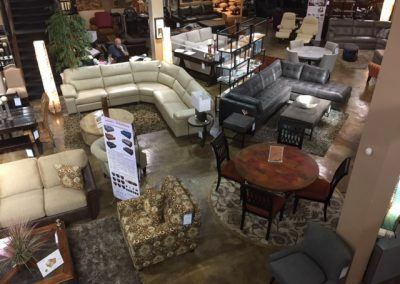 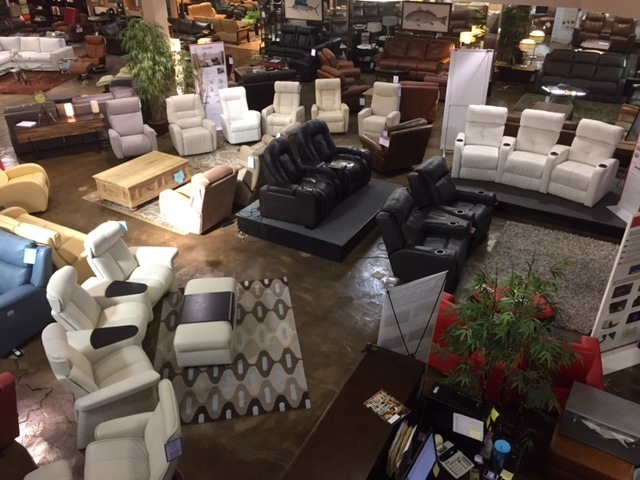 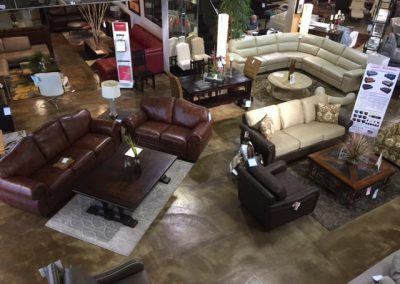 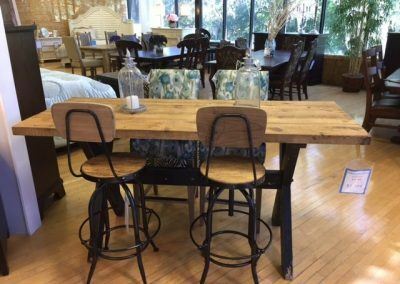 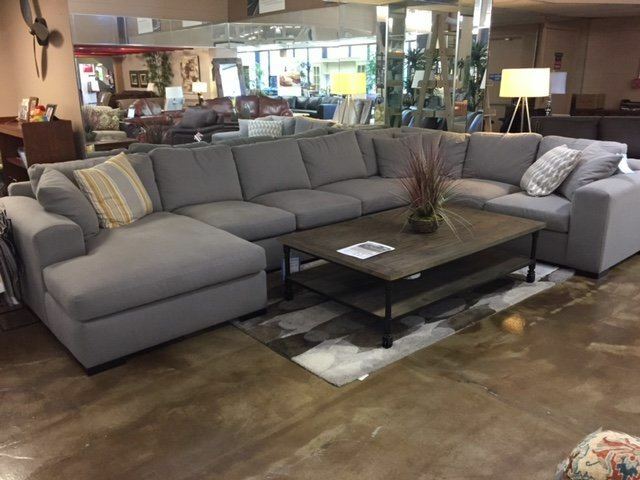 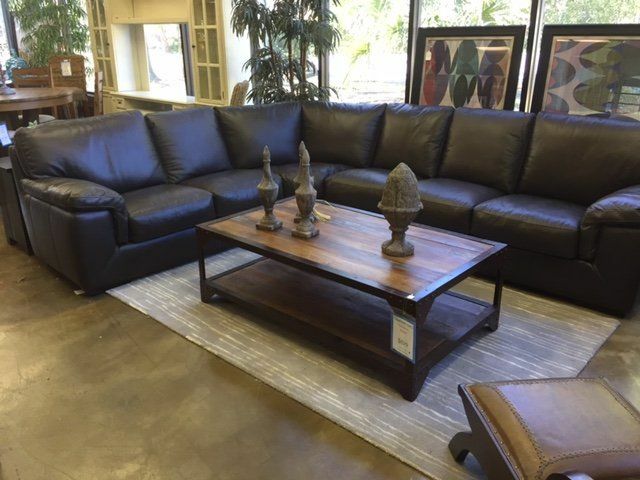 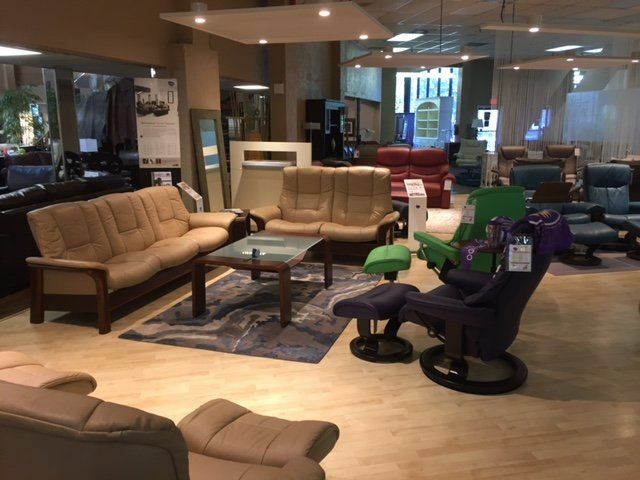 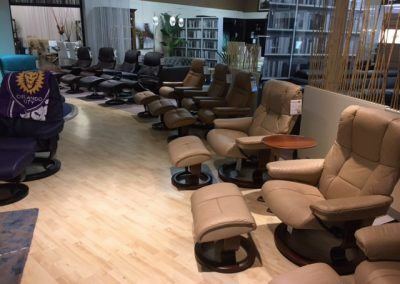 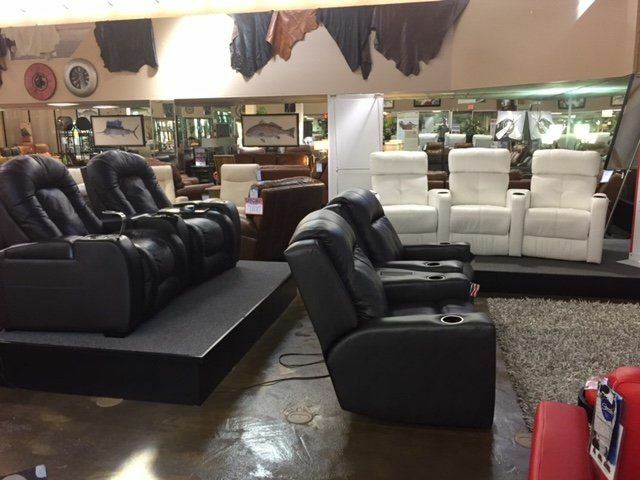 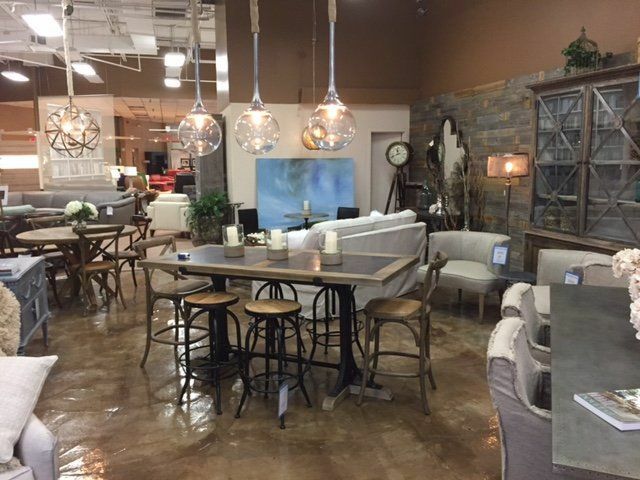 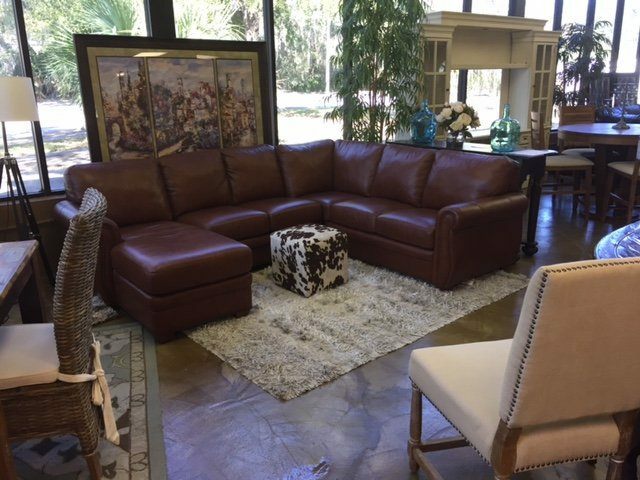 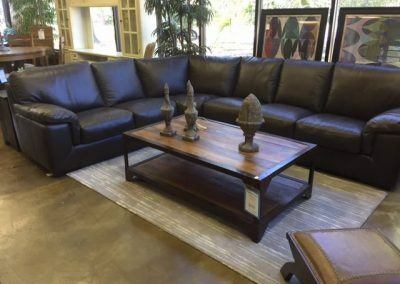 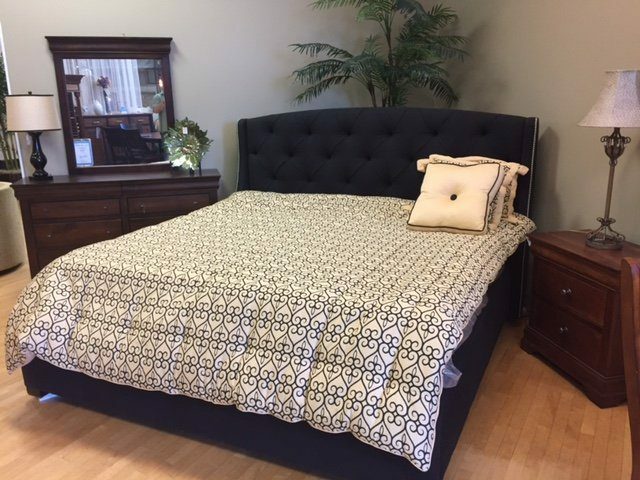 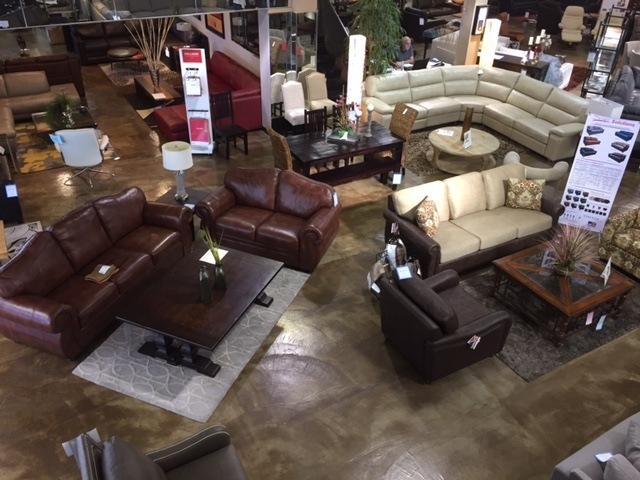 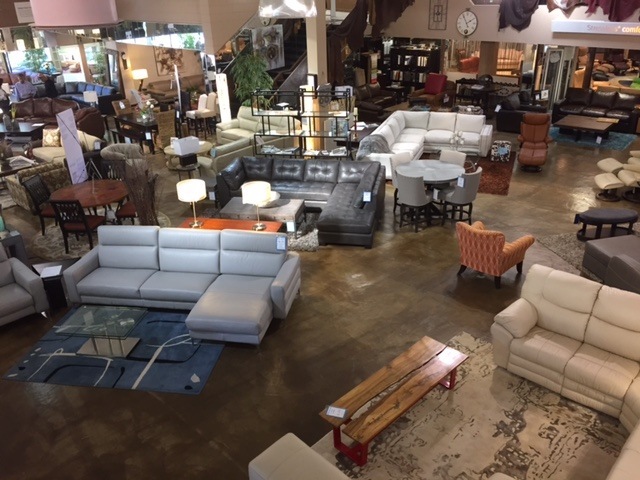 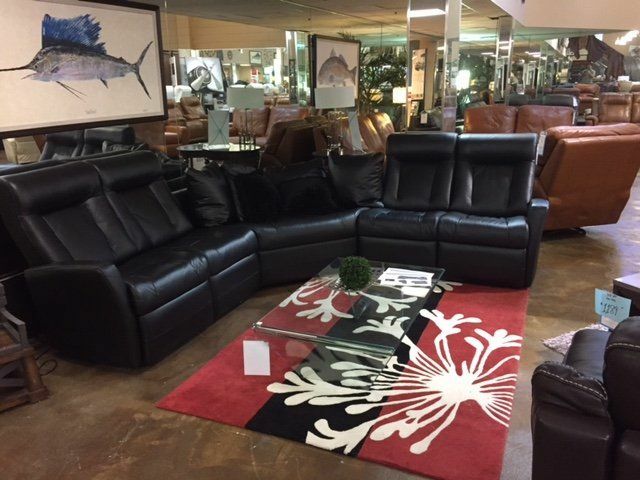 We are your one-stop-shop for all your furniture needs with over 30,000 square feet to shop. 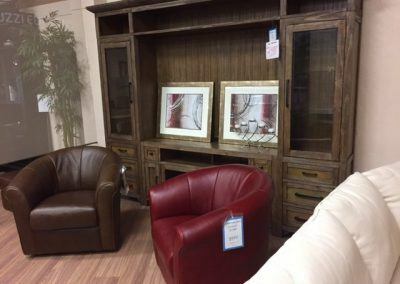 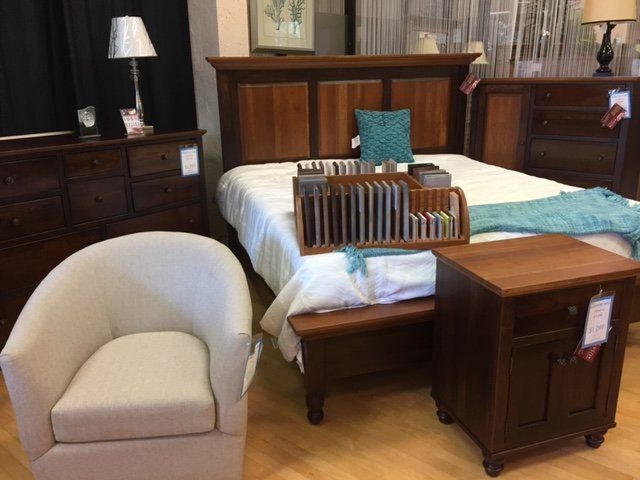 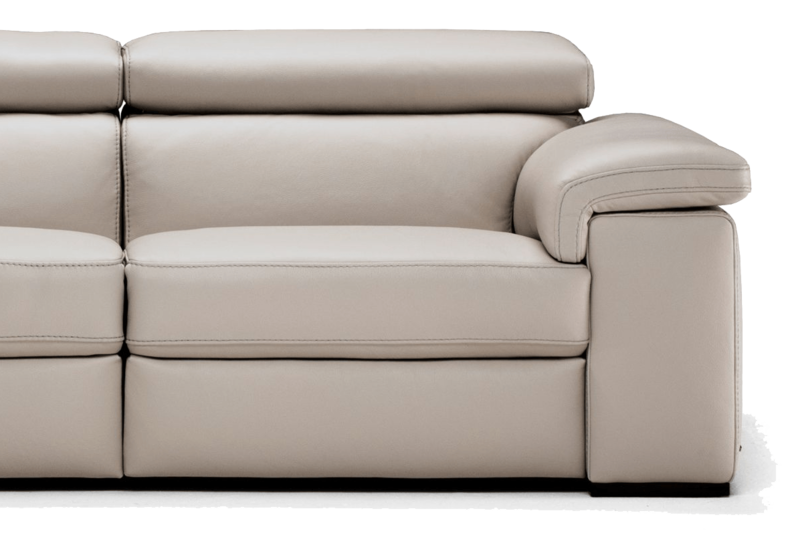 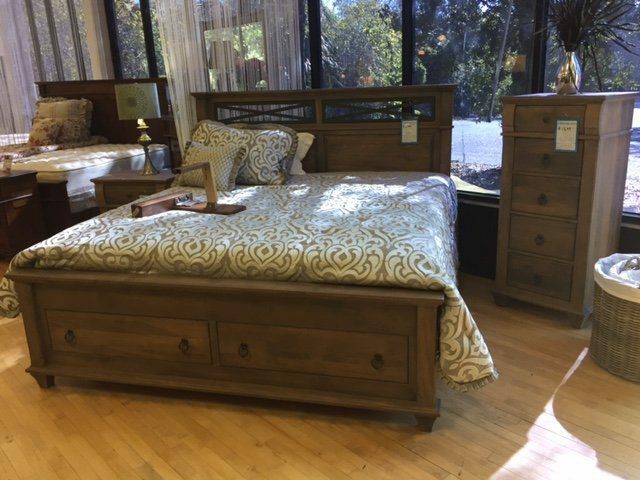 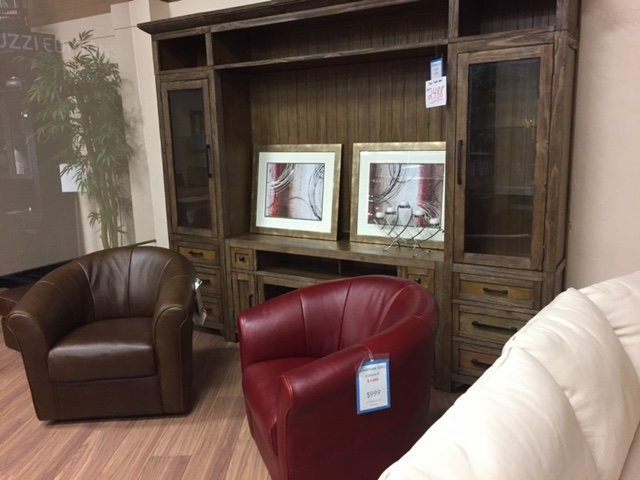 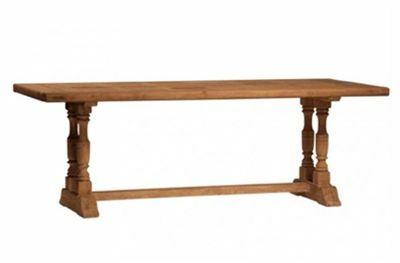 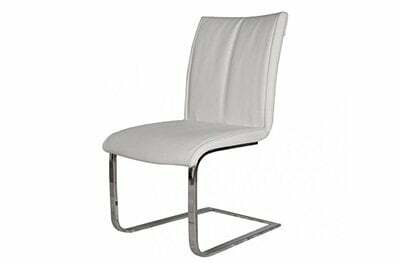 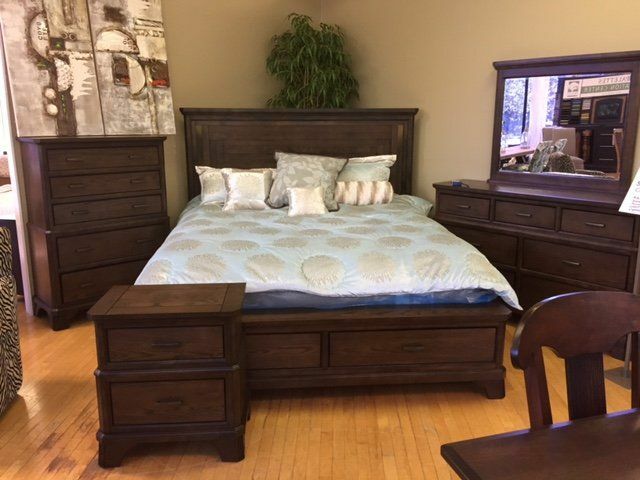 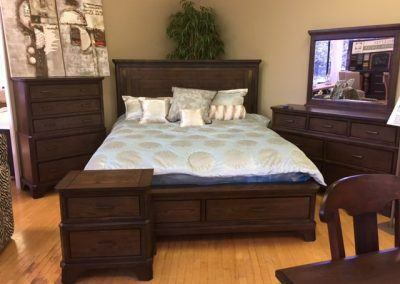 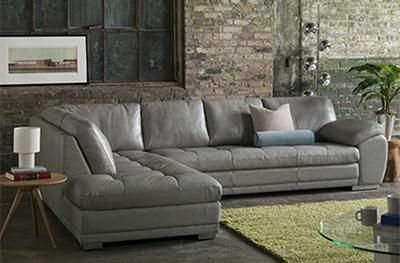 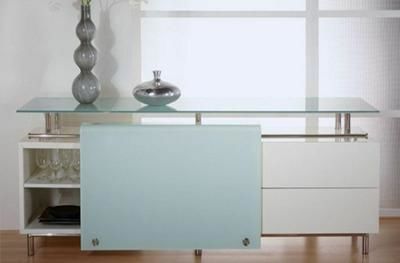 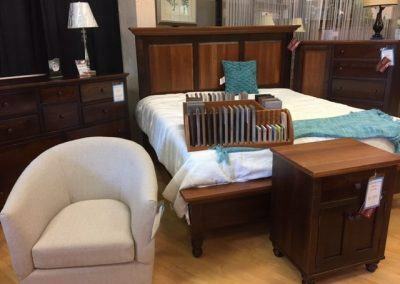 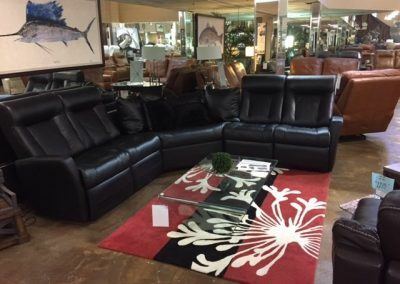 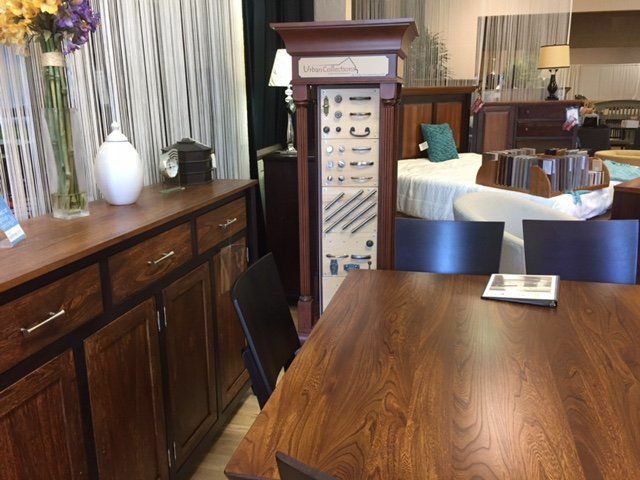 Here at Collier’s Furniture Expo we offer the highest quality products at unbeatable prices. 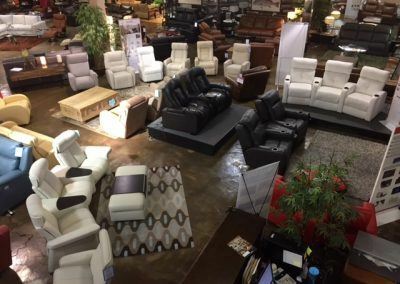 With everything from sofas, chairs and dining room tables to full living room, bedroom and home theater seats, plus so much more! 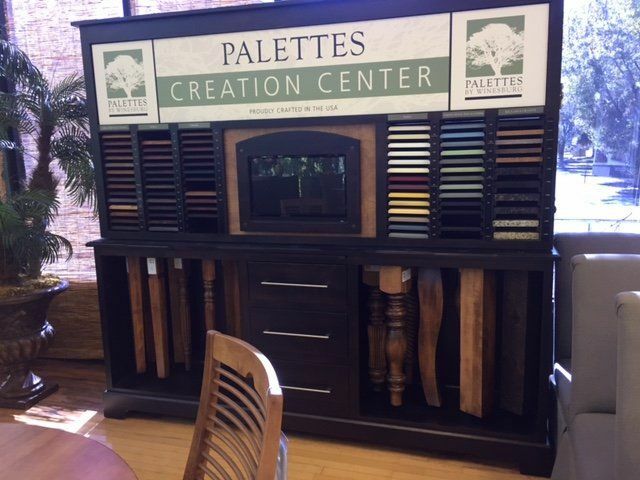 We also offer free design consultation to bring your vision to life! 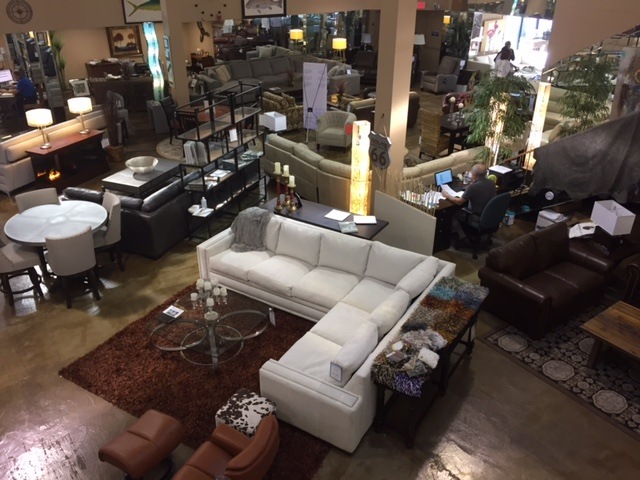 So what are you waiting for stop by today and make your home come alive! 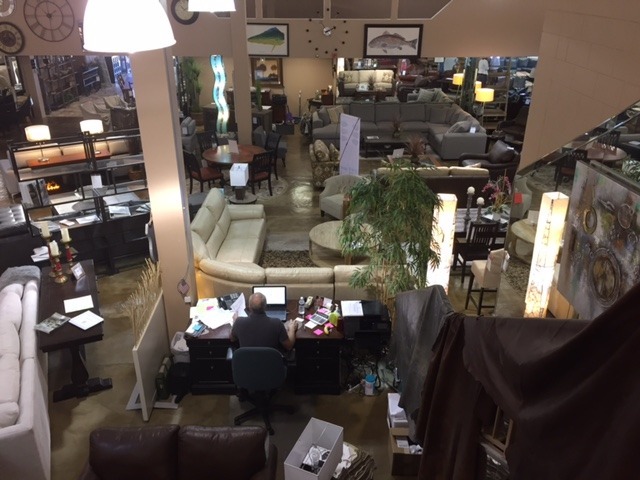 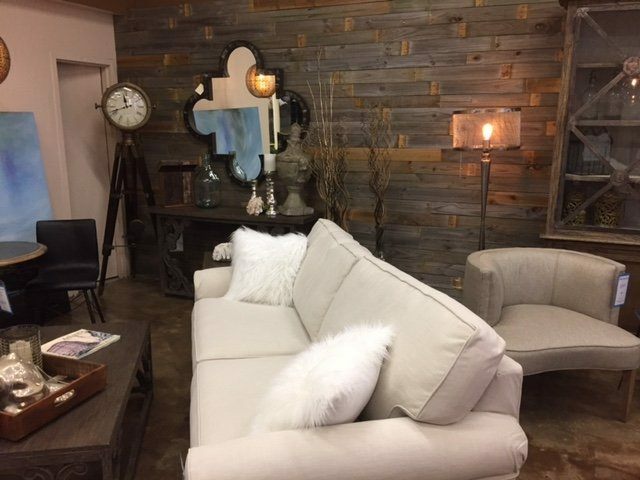 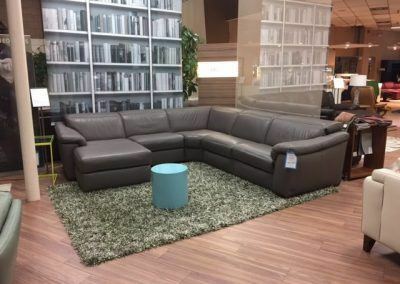 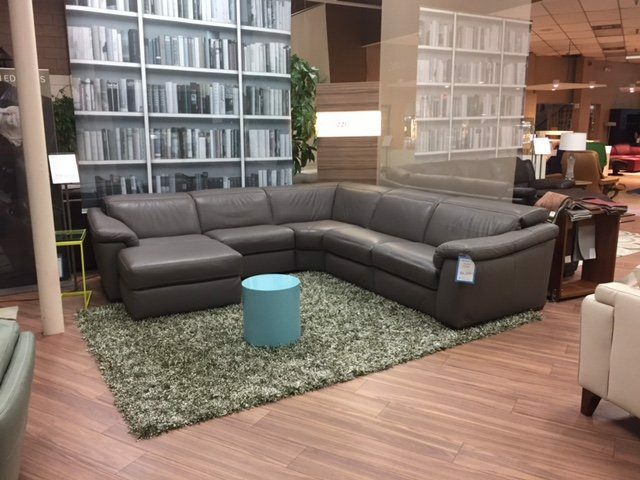 Check out a few photos of our showroom below.